Specializes in the manufacture of aluminum brazed assemblies, including enclosures, chassis, coldplates, and heat exchangers for defense, aerospace, and commercial industrial markets. 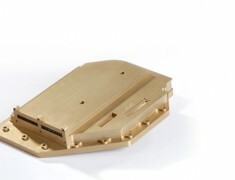 Engineers, tests, and manufactures quality, high-performance military and commercial thermal management products, specializing in air-cooled heatsinks, complex vacuum-brazed components, and liquid- and air-cooled avionics chassis. 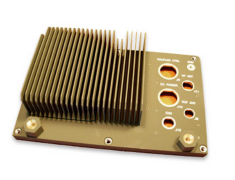 Specializes in avionics chassis, cold plates, complex electronic housings with integrated cold walls, heat exchangers, and microwave antennas for military, aerospace, and commercial/industrial applications. 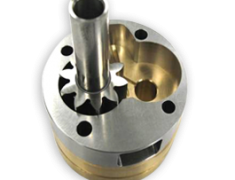 Specializes in high-quality, complex components, assemblies, kits, gears, precision and gearbox assemblies, and complex machined parts for commercial and military aerospace applications. 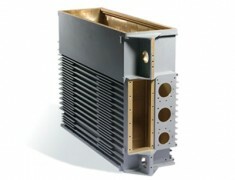 ATS is a wholly owned subsidiary of Collins Aerospace, which produces many products for the airline industry, including aircraft galley chillers – this provided a solid foundation for Advanced Thermal Sciences. With over 25,000 units installed on leading airlines worldwide, Collins Aerospace is the supplier of choice for galley chilling solutions. ATS is the supplier of choice for the semiconductor industry, having thousands of units installed at leading manufacturers. Through a series of acquisitions, and mergers, ATS has grown over the years. 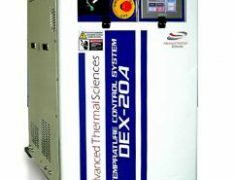 Our state of the art technology, reliability, and product offerings make us your one source for temperature control systems, and with the backing of a multi-billion dollar corporation, advanced technology requirements for tomorrows processes is here today.